At Open Door Fellowship, we believe that God has given us shepherds after His own heart. 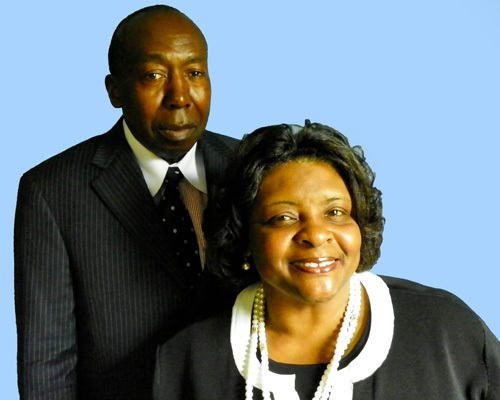 Apostle LeRoy Banks and Evangelist Christine Banks have been in ministry for over 40 years and are not growing faint. They are anointed for the end time harvest.